Read this and then do what you think is right. The DC Fine Art Photography Fair will feature 15 established fine art photography galleries from across the United States, with representative samples from their gallery inventories. An extraordinary range of photographs, from 19th century images to cutting-edge contemporary visions, will be on display and available for purchase. The fair is FREE and open to the public. 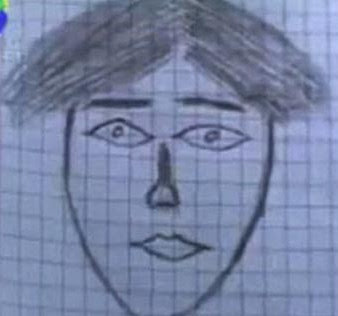 Wanna see some of the worst police sketches ever?